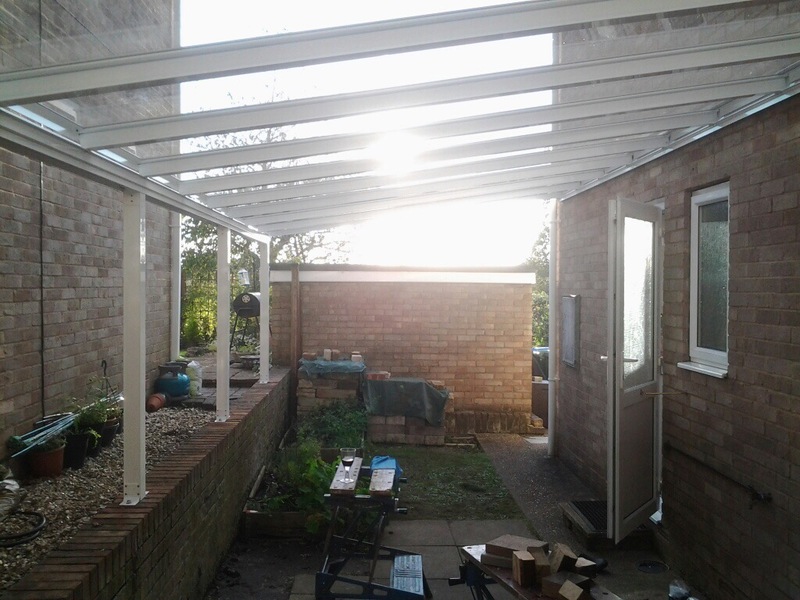 That’s brilliant, the parts arrived on Saturday and the canopy will all be finished today, it looks right and has already started changing the way we use the house. That’s amazing thank you for being so helpful. 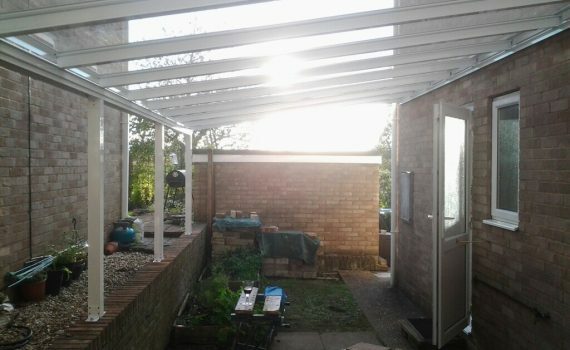 Attached is a photo of the nearly finished canopy, it’s a brilliantly simple design and all fitted together perfectly, I had some concerns as I was fitting the panels but the last one to go in fitted exact to the millimetre, credit to the factory for making the parts so accurately.